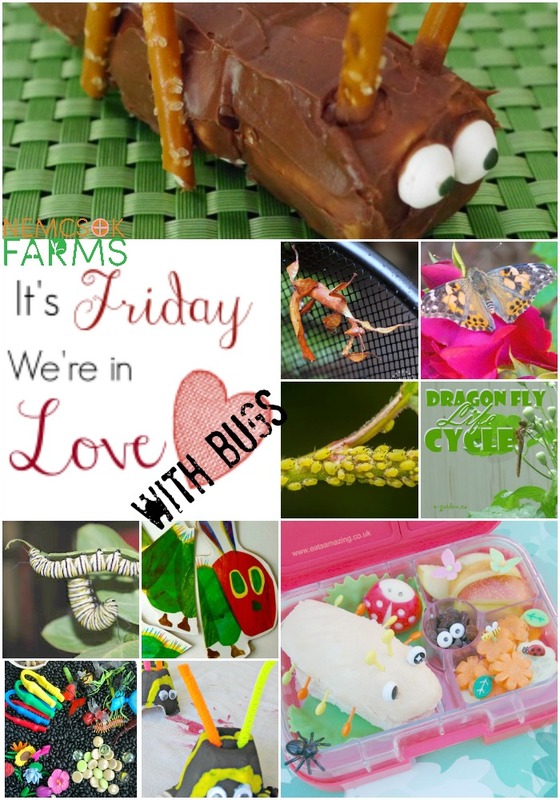 It’s Friday and We’re in Love with Bugs! 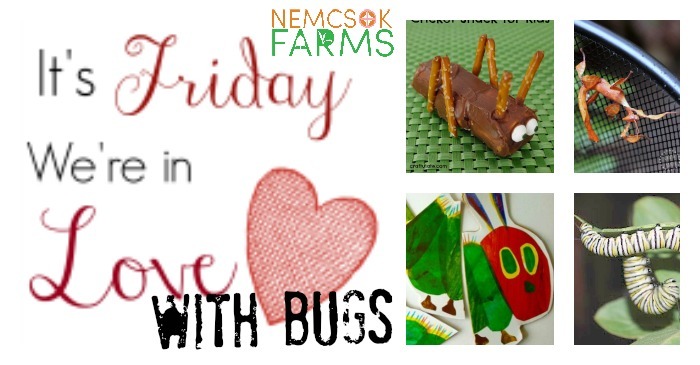 From bug snacks, to bug crafts, to some useful information on the good, the bad and the ugly, we are loving all things bug over here today, in our It’s Friday and We’re in Love Linky. 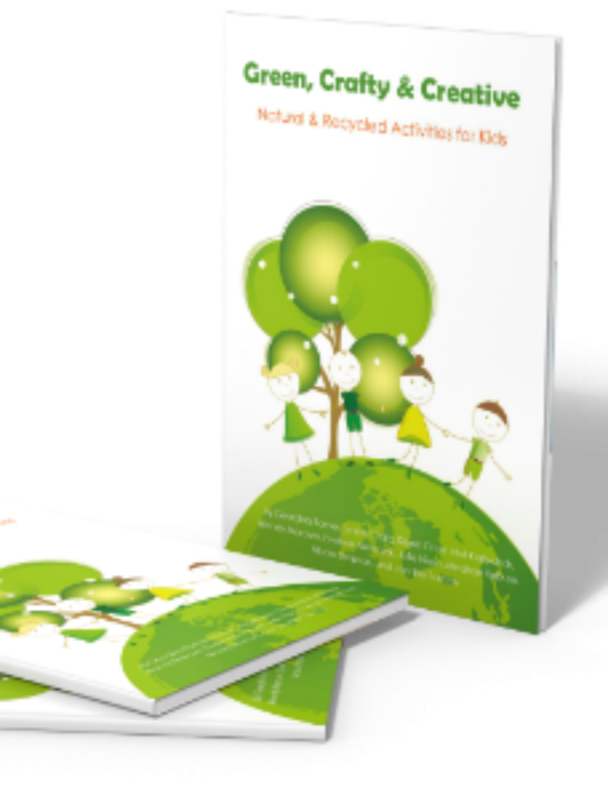 If the creepy crawlies give you the heebie jeebies, you might want to skip right to the bug crafts and the bug snacks. If you have arachnophobia, well, you probably don’t hang out her very often anyway, but if you do – skip over the Bugs in the Garden part… I personally don’t mind spiders, but worms… ugh. They’re kinda gross. And one time, I had a slug in my boot. Double gross. 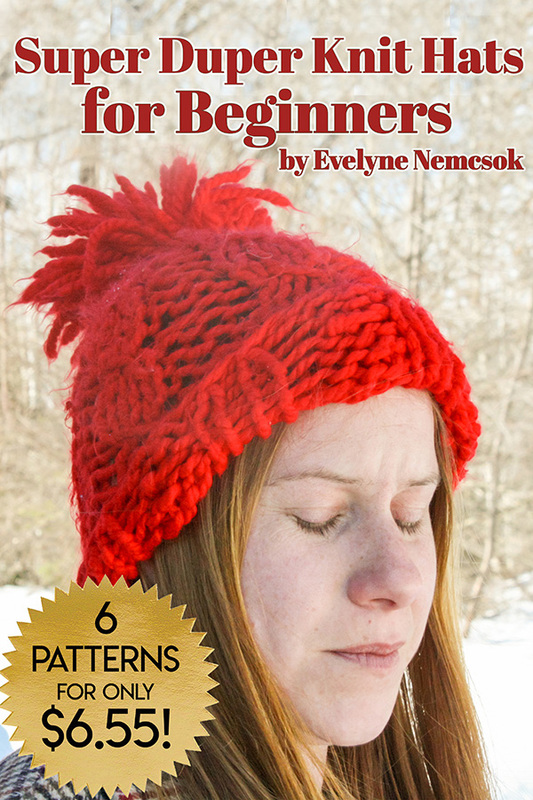 Enjoy the list and I hope you get to lovin’ bugs as much as we do!